Planted the week of 6/24/2018. Bait fishermen should try using Berkley Garlic scented Power Bait, Garlic scented Eggs, Mice Tails, Gulp Eggs, Corn scented Power Bait, and nightcrawlers using a sliding sinker rig. Be sure to use any of the assorted scents we carry to enhance your fishing experience. Lure fishermen should try Kastmasters, Panther Martin spinners, Rooster Tails, and Thomas Buoyant. Fly fishermen should try using sparrow nymphs, woolly buggers, adams, blue wing olive, nymphs, and ants. You can also fish for bluegills with your child. They are fun and easy to catch and a great way to start your child fishing. Stop by and see us to help you and your child get started. Eastern Sierra Fishing Report: Conditions, Catches, and Recent Trout Plants! 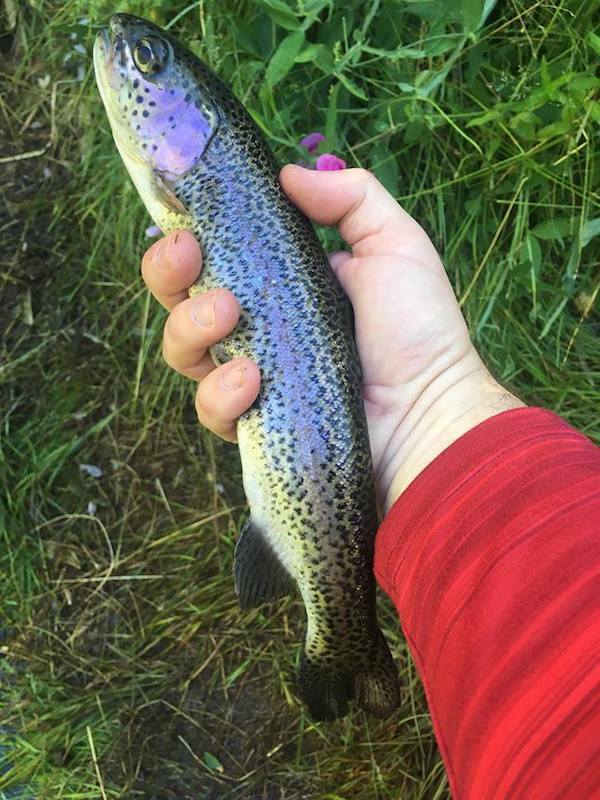 : Conditions, Catches, and Recent Trout Plants! 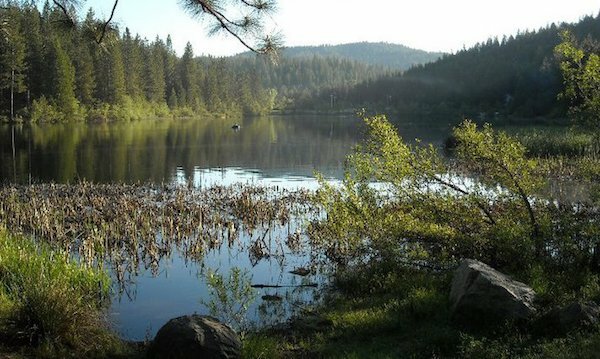 Lake Alpine: Conditions, Catches, and Recent Trout Plants! Lake Alpine: What to Use! Spicer Meadow Reservoir: Trolling, Main Method Used at Spicer!